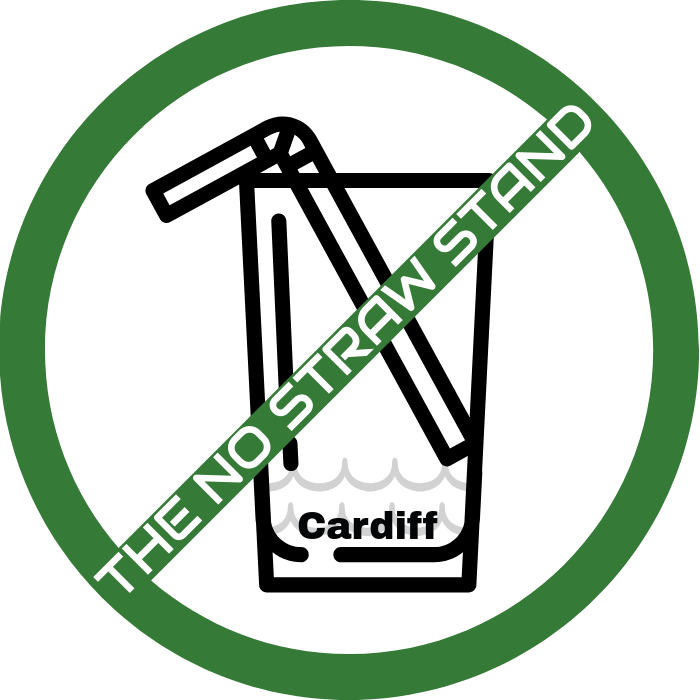 #TheNoStrawStand is our main campaign, encouraging businesses to forgo plastic straws for a sustainable alternative, in turn, leading to a greater awareness of single use plastic pollution and the damage it can cause. More and more businesses are taking #TheNoStrawStand, find a list of them below. Do you know of or are a businesses who would like to or are already taking a stand against plastic straws? Let us know!